Mara Lefebvre is a sculptor, writer, and obsessive collector. Her artwork marries these interests to create a sculptural language, combining original narratives, altered photographs and objects from her archives to create mixed media sculptures. Her work has been exhibited in the Northeast, California and Baja, Mexico where she lived for eight years. 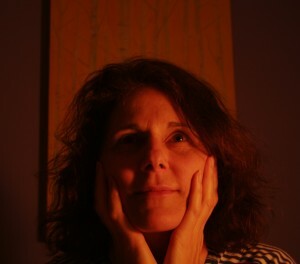 Mara has worked as a museum educator for the Tang Teaching Museum at Skidmore College where she received her studio art and arts administration degrees. She has an appreciation of beauty, excellence, and good design in all things. Fascinated with how memory works, she reconstructs her past to reveal the lies, laments and lunatics. Her lifelong interest in yoga and frequent walking meditations support her creative curiosity. Mara resides and has her studio in a ranch house on a dead end street in upstate New York.